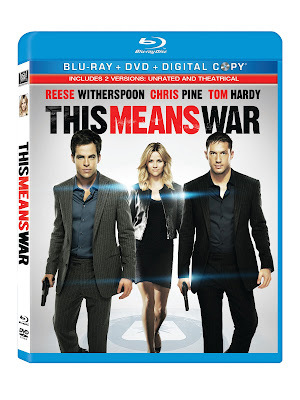 Earlier this week I shared with you my review on the movie, This Means War. As promised one of the Just Us Girls readers will win a copy of This Means War on Blu-ray DVD Combo. So ladies, which guy would you choose? Men, which guy seems like the best candidate?